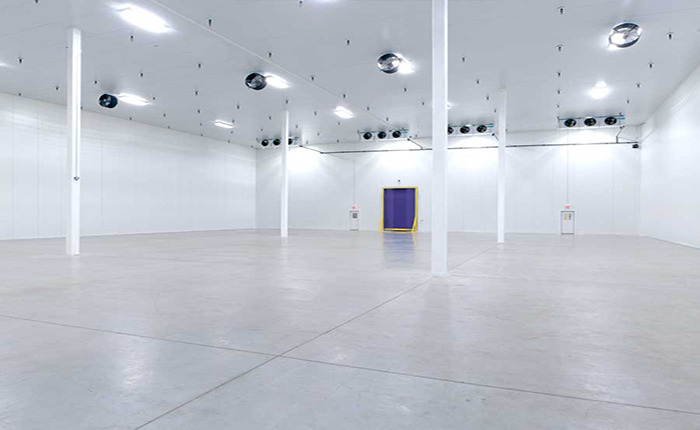 Cold Chain Storage - Labworks International Inc.
Labworks provides turn-key precision high quality controlled environments for the safe and reliable storage of temperature-sensitive goods. 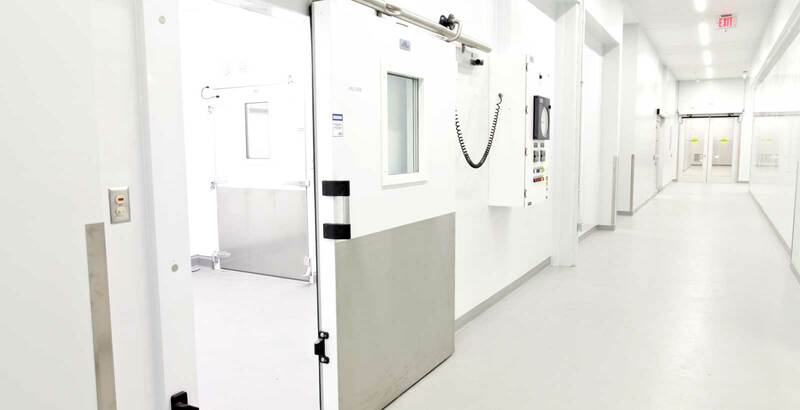 We are cold storage construction specialists that provide conceptual designs, engineering, procurement, full construction management and commissioning to meet the strict regulatory needs of our pharmaceutical and cold chain clients. Designs leverage the latest in computer modelling software to ensure results achieve the highest performance in terms of temperatures, consistency, and reliability. Labworks has extensive experience with end-use customers as well as 3PL companies. 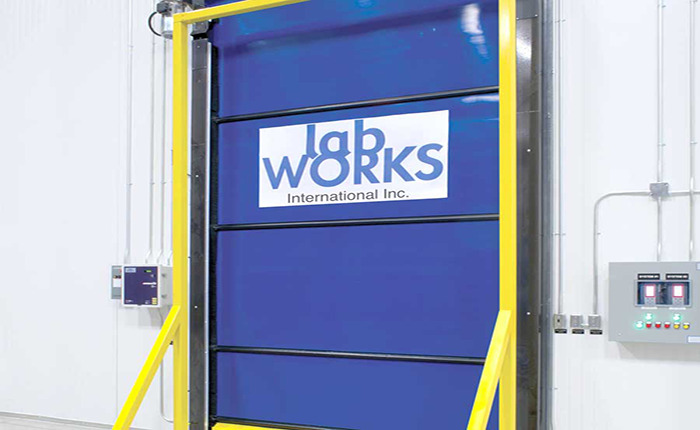 For 3PL’s Labworks is able to provide turn-key design build projects based on inputs such as available space, pallets required, and temperature requirements of the product to be stored. Validation compliant to GMP protocols. The Labworks International team of engineers can offer full validation to GMP protocols, including turn-key IQ/OQ/PQ validation development and execution services with mapping and calibration. 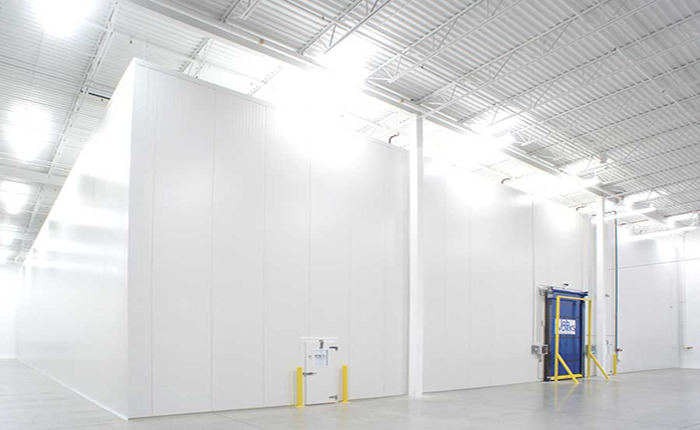 We can design systems that maintain temperature from -50°C to +80°C in large and small environments. Let our team of specialists develop and create reliable and predictable turn-key solutions for your critical environment needs, so you can focus on your core business.